There’s so much going on in the Leicestershire food & drink scene and 2019 seems to be the year of the pop-up. 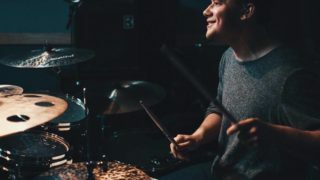 With some brilliant events already announced to get us through the winter months, we’ve pulled together some of the top ones you need to know about! 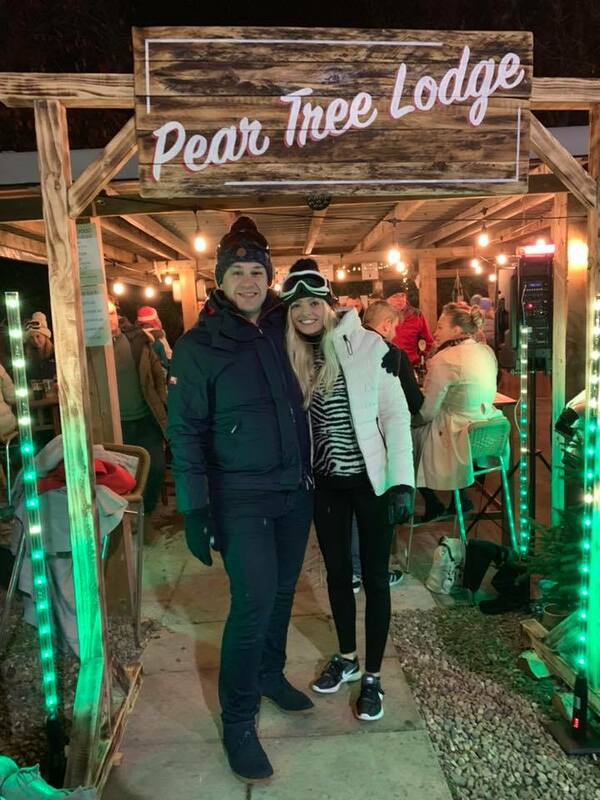 We love the outdoor lodge at The Pear Tree in Woodhouse Eaves and they’re throwing a special ski party this weekend complete with fondues, pizzas and marshmallows to toast on the open fire. Don your ski wear and embrace the wintery weather as their lodge turns into a ski chalet for the night. Judging by the forecast this week, you might even get the weather to match! The party kicks off at 7pm with further details available from The Pear Tree. Midlands BBQ masters, Little Urban BBQ, are teaming up with Canteen for a special BBQ Sunday lunch and it sounds fabulous. 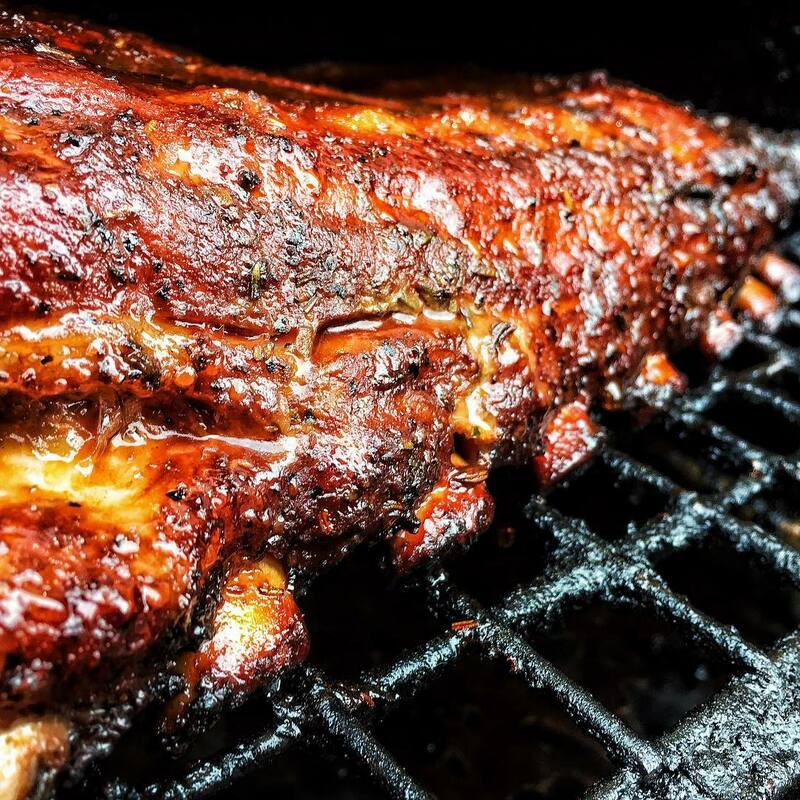 This BBQ team has a passion for cooking with smoke and flame, producing Texan BBQ favourites like whole briskets smoked for 20 hours and meaty St. Louis style ribs that are consistently held up as the best around. 3 course menu is priced at £25 with cocktail matching and vegan menus also available. Tickets from DesignMyNight. Experience a deliciously different 3 course Singapore Peranakan menu from the Market Harborough’s Yellowbird. Peranakan food is a wonderful blend of Malay, Chinese, English, Dutch & Portugese flavours. 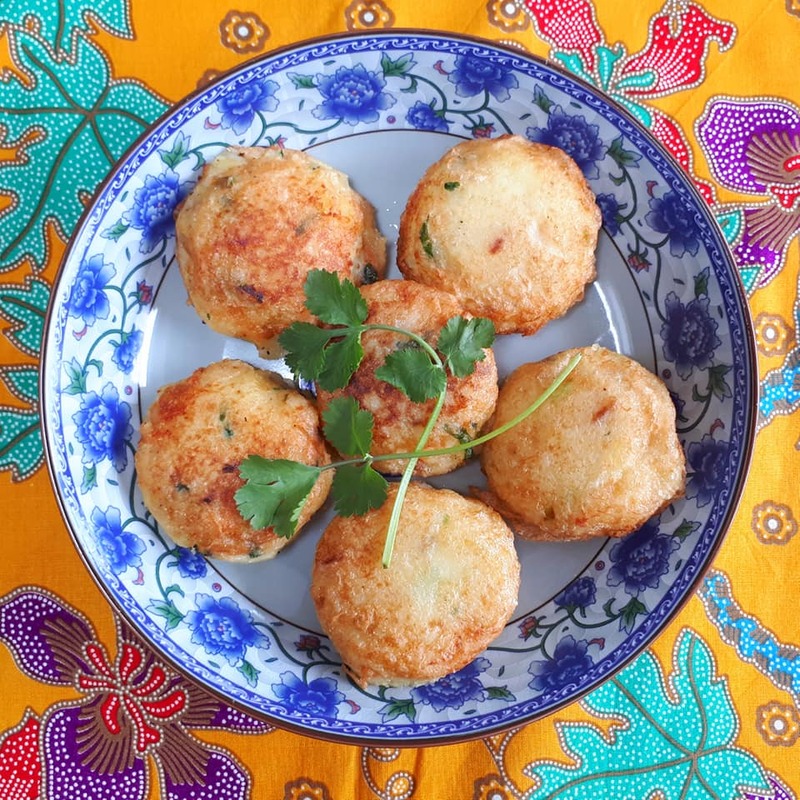 Now, following a year of sell-out supper clubs and pop-ups in Market Harborough, the Yellowbird is bringing her own Peranakan family recipes & dishes to No 56 in Kibworth. Evoke the exotic vibes of the Far East as you eat a ‘top-hat’, dine from a banana leaf and satisfy your sweet tooth with a green coconut pancake! 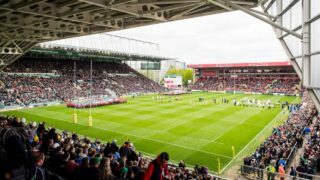 Tickets are priced at £35 and you can bring your own booze. Tickets from the No.56 website. 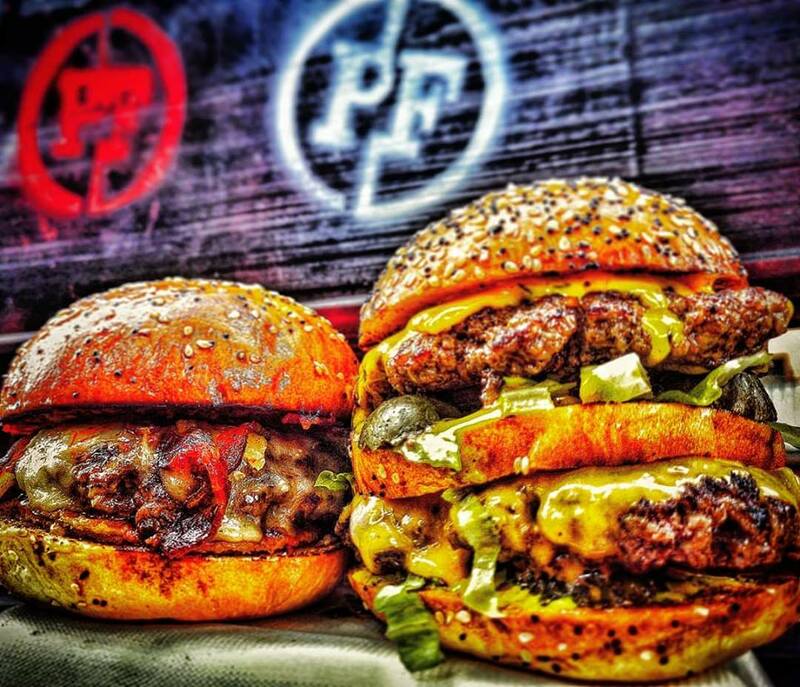 Treat your loved one to the UK’s Best Burger (British Street Food Awards 2018) as The Patty Freaks roll into 1901 Turkey Cafe for a loved up takeover. Pair that up with plenty of Prosecco and a cocktail pairing menu and you have yourself one amazing Valentine’s party! 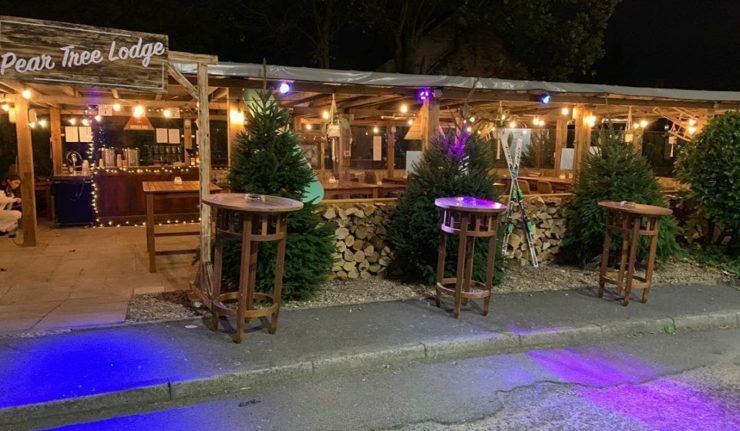 Menu includes deep fried brie followed by their award-winning Freaky Meurette or vegetarian option, pimped up fries and chocolate truffles to finish. The team from Canteen and the cocktail brains of 1901 Turkey Cafe will also be penning a brilliant matched cocktail menu for you. Tickets cost £20 and are on sale from DesignMyNight. 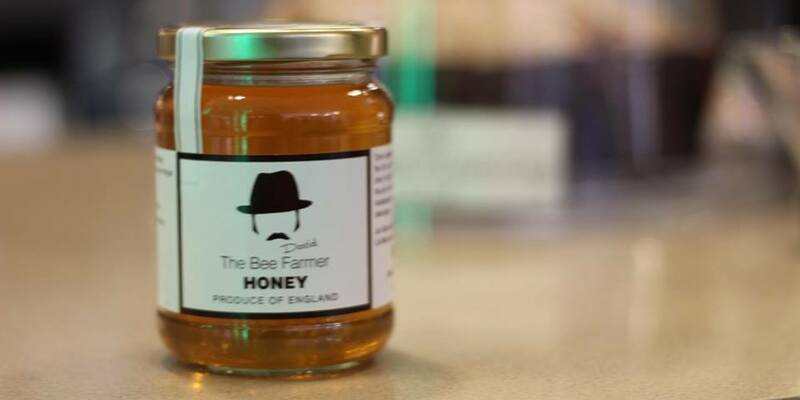 If you love your honey flavoured food you won’t want to miss this as Leicestershire’s only professional beekeeper walks you through some of his favourite and most delicious products. David McDowell is The Bee Farmer and he also supplies Gelato Village with all of its honey. You’ll find out more about the life of a bee keeper, what he makes and how he does it! Of course you’ll also get the chance to taste some delicious products, including Gelato Village’s international award winning Bee Happy gelato. Tickets are priced at £5 from Eventbrite. Let us know which events you’re looking forward to over on Twitter @coolasleicester.